First paved with gravel in 1921, US Route 66-Sixth Street Historic District maintains much of the Mother Road’s history. 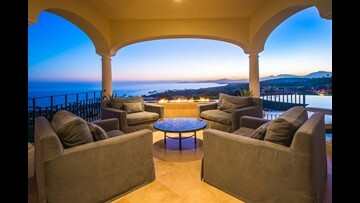 Displaying components of Spanish Revival, Art Deco and Art Moderne, its structures reflect the evolving architectural palate of early 20th century suburban America. 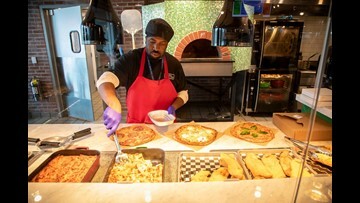 Moe Dogs fills the hungry hearts of travelers with Americana classics such as fried pickles, burgers and an array of hot dogs. 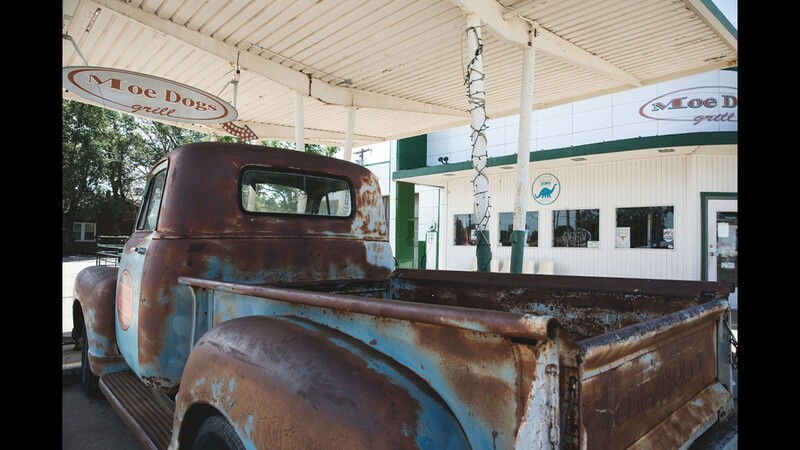 It is restored from a classic filling station that catered to Route 66 tourists during its heyday. 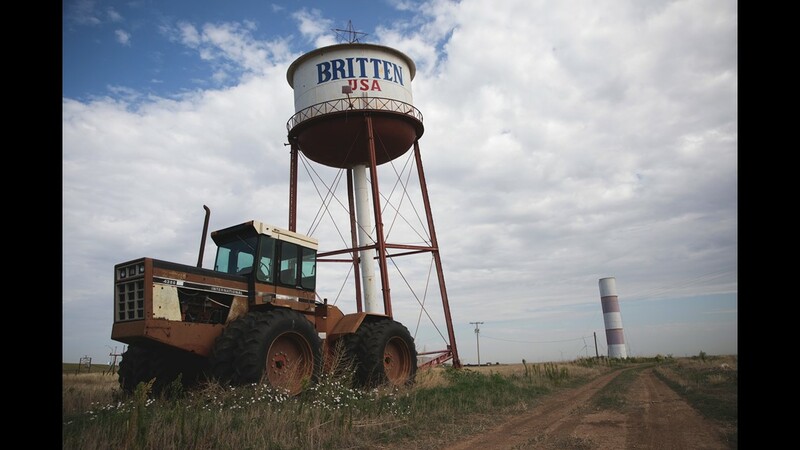 When the Britten Water Tower was initially purchased at an auction, it was intended to be used as the town of Groom’s actual water tower — but it wasn’t up to code. 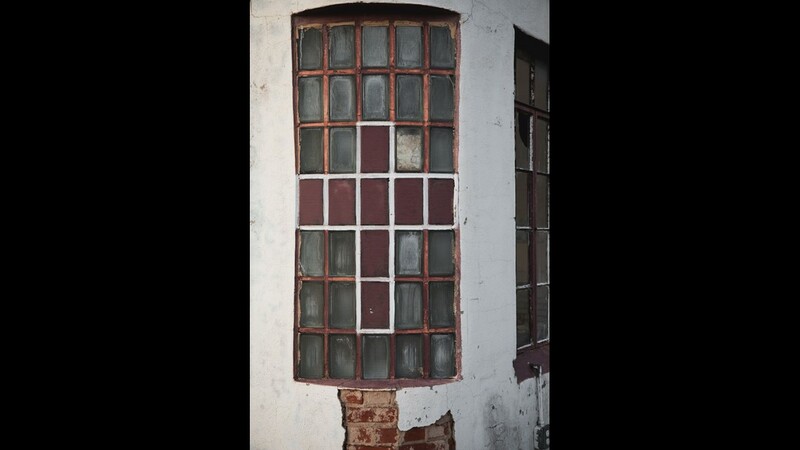 Ralph Britten, a local resident who wanted to start a business along Route 66, made the tower lean in order to attract more business. 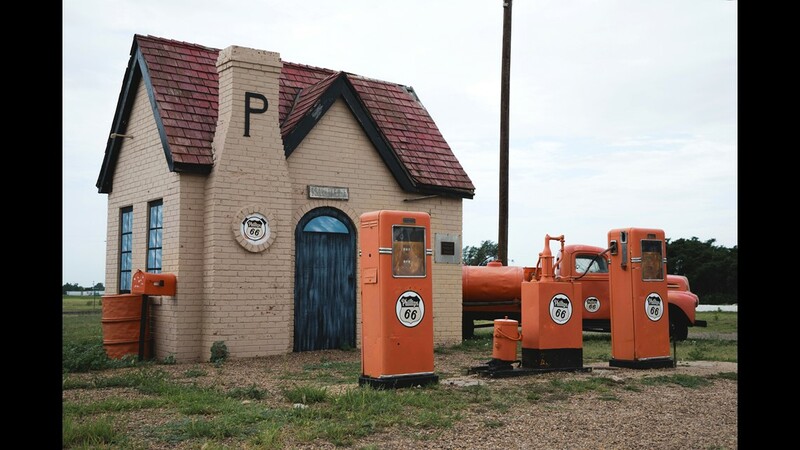 This restored 1929 Route 66 gas station in McLean is impossible to miss with its memorable, saturated orange hue. 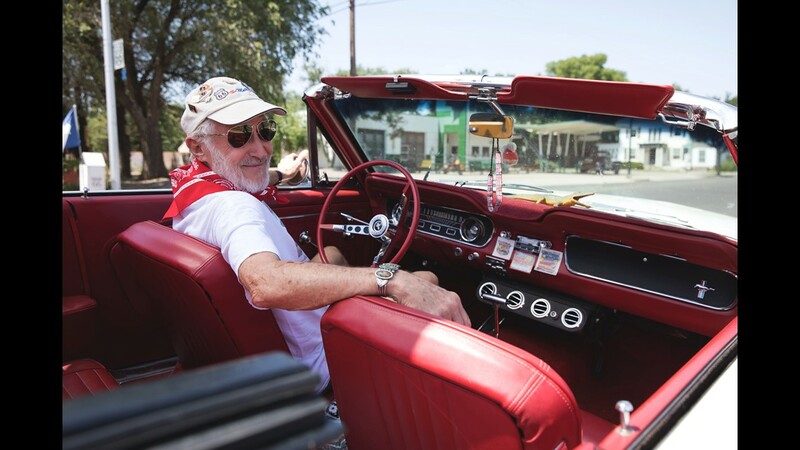 It was the first Phillips Petroleum filling station to open in Texas. Before 1927, the town of McLean was still transporting oil and livestock via railroad. 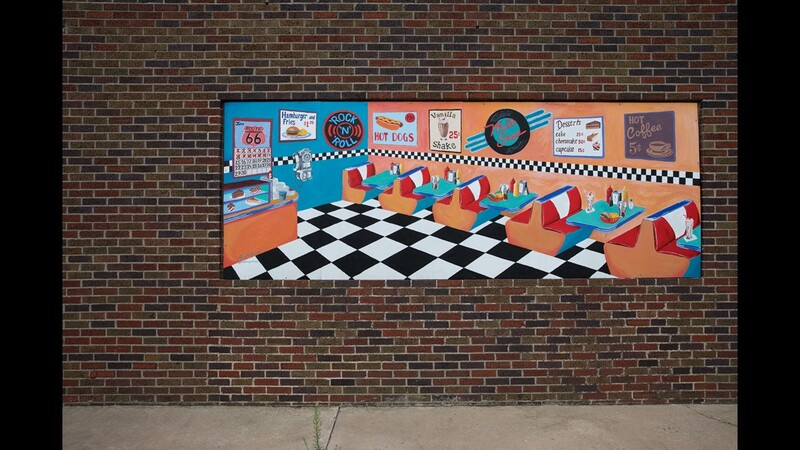 The birth of Route 66 transformed the charming town’s fixation from rail to road. 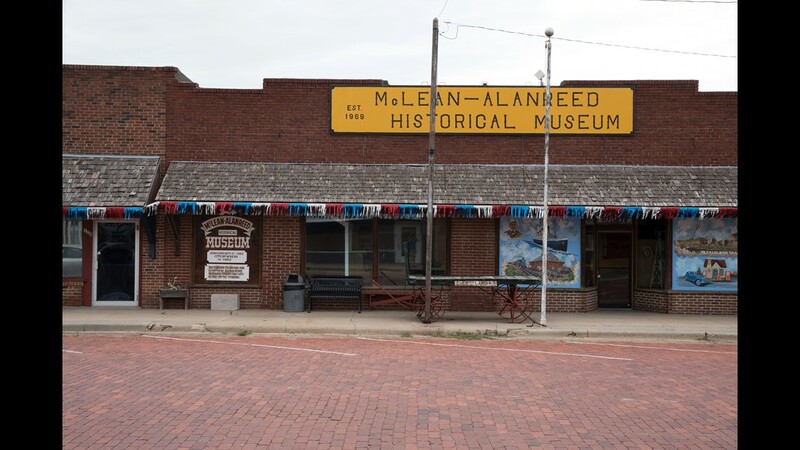 The McLean-Alanreed Historical Museum covers the town’s diverse local history. 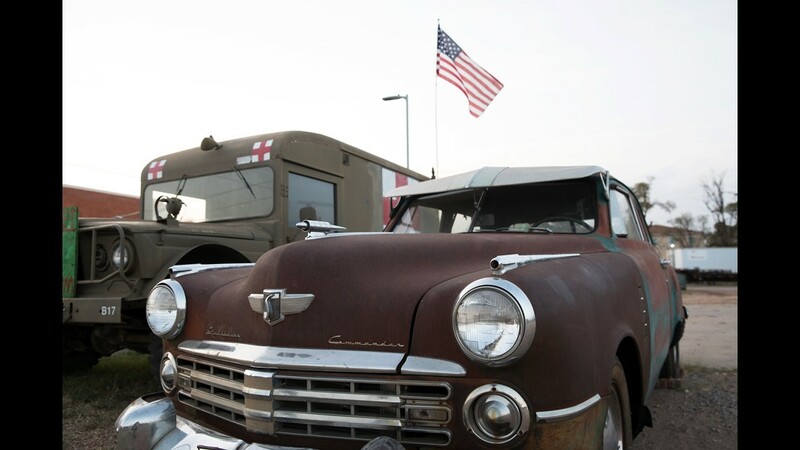 Exhibits cover everything from authentic pioneer costumes to a display on the German POW camp that operated in the town during World War II. 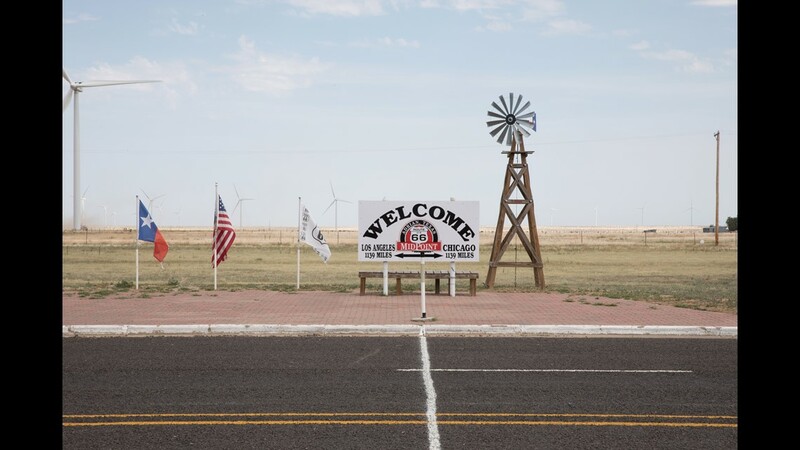 Positioned 1,139 miles west to Los Angeles and 1,139 miles east to Chicago, the town of Adrian is home to the bull's eye of the Mother Road. 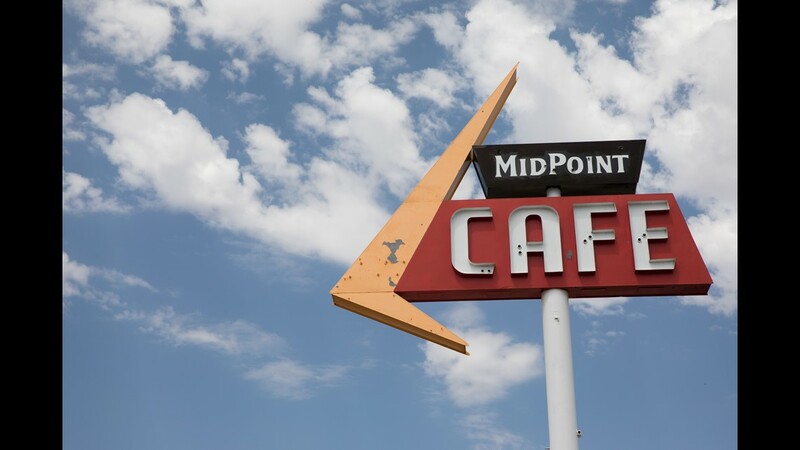 Built in 1928, the Midpoint Cafe has been serving hungry travelers for over 90 years. 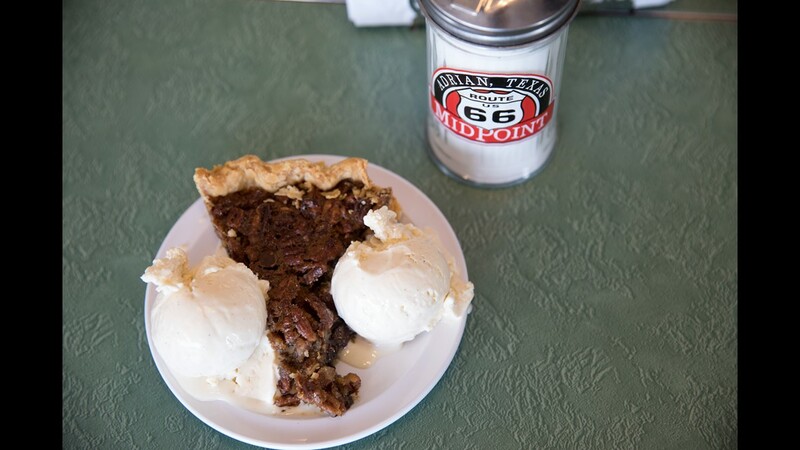 During the pinnacle of Route 66 travel, it was open 24 hours a day. In 2001, the roadside stop received a visit from Pixar. The characters Flo, Mia and Tia that appear at Flo’s V-8 Café in the movie "Cars" were inspired by the restaurant’s owner and servers. 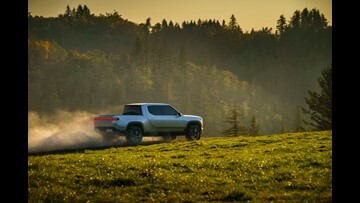 In 1925, the discovery of oil brought wealth, economic stability and growth for the town of Shamrock. Shamrock’s main street once overflowed with diners, garages, filling stations and motels. When I-40 skipped the city center, the majority of these businesses closed. When sheep farmer and Irish immigrant George Nickel applied to open a post office in 1890, he used the name Shamrock. 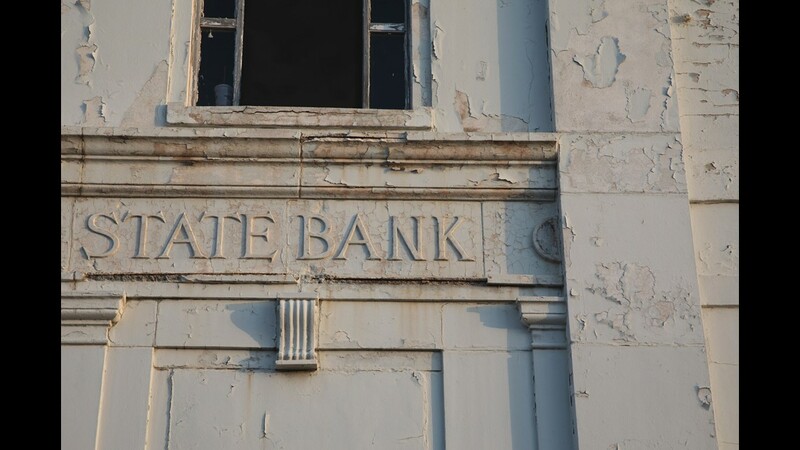 The post office was never opened, but its name lived on. The word shamrock dates all the way back to the 1570s. It is derived from its Irish translation, seamróg, a native plant to Ireland and an emblem of the North Atlantic island. 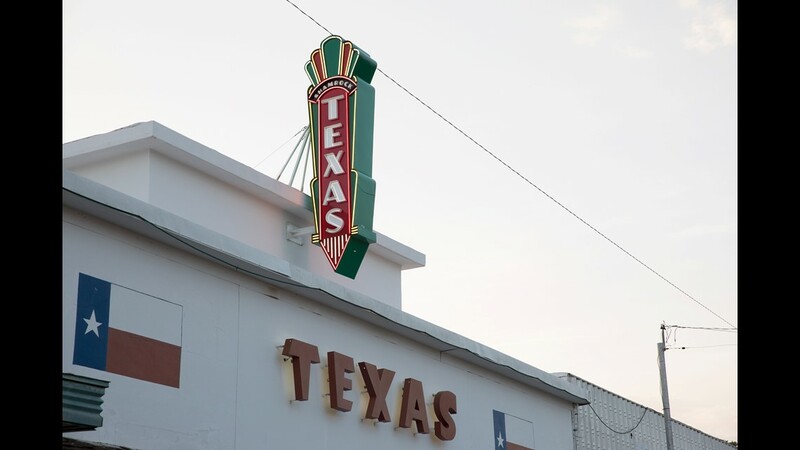 Designed by architect J.C. Berry, the composition of the U-Drop Inn was inspired by the image of a nail stuck in soil. 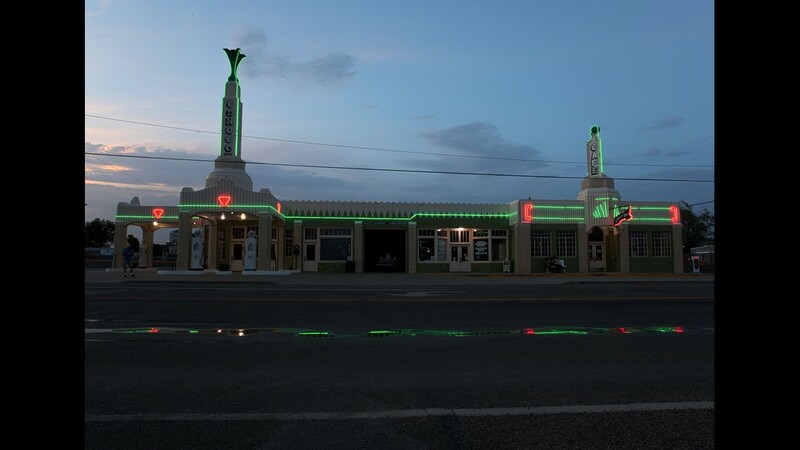 A striking and peculiar example of Art Deco architecture, the U-Drop fell into disrepair in the late 1990s, after the decommission of Route 66. However, the building was resurrected in 1997 — with help from a $1.7 million federal grant.